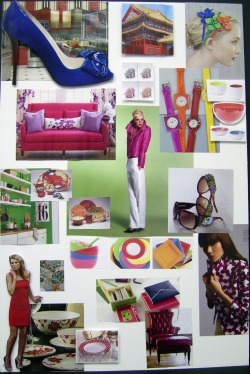 Here is my trend forecast based on research I have done in the marketplace and online for Summer and Autumn of 2008 for the Home. 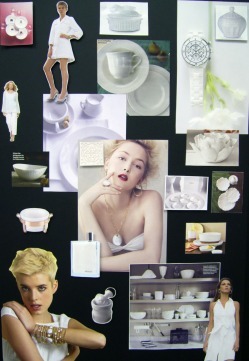 White On White: This trend for the home has been recurrent for the past several years with variations on texture, trim, and abundance. 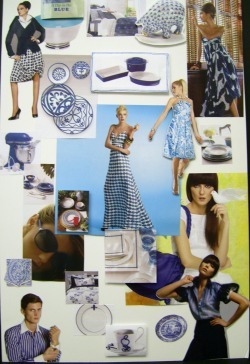 I created this trend board for the Summer of 2008 using imagery of depth and defiance showing a progression from fashion to home. The awareness of trend from the runways of Paris to the homes of America has seen developments beyond past expectations recently to an almost immediate reaction. Better retailers including Neiman Marcus, Barneys, Horchow, and even Pottery Barn have been closely following fashionistas and tailoring their collections to suit. 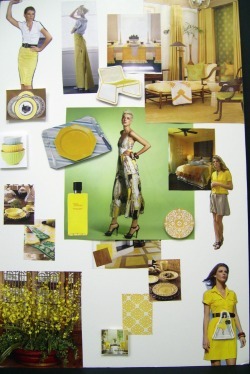 Yellow Fusion: When Yellow hit the runways several seasons ago, I couldn't wait to see it in home. Out was the distorted image that yellow could only exist as kitchen wallpaper or a unisex baby's bedroom paint color, and in came: everything! Sofa's, lamps, fine dinnerware, cashmere throws, and drapery. 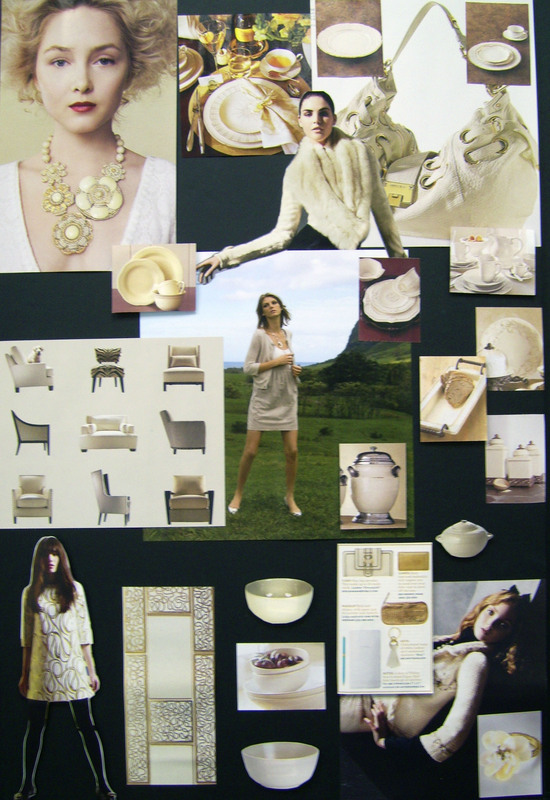 The luxurious hues made the yellow of this trend glamorous instead of hideous. Gone was the awful mustard, urine, and harvest of the 70s! I hope this yellow will transcend fad and become a classic of home design so we can hold on to our new pieces of sunshine! Brights are hot, hot, hot, right, right, right, now! However, now you see 'em, now you don't. Splashing around this summer, these bright hues will definately dress up the table, the bedroom, the living room... but come fall it'll be ebay hell for you. Best case scenario, you bought it all at Target you smarty pants you! Summer is for Nautical Blues, there is no way around it, especially now that the new green... is BLUE! It's water, for fuel, hydration, fashion, and home. It says clean like no other color besides white can, and almost any home looks good in it. Summer is for the ocean, and even for you mountain people, blue still plays a role. So the blue trend rebounds again this summer, paired with bright white, as shiny appliances, hand painted dinnerware, and adorable piggy banks. Cool. Oatmeal Creme is coming so be ready to see it everywhere this autumn, as bright white fades, and is replaced by this more subtle hue. Oatmeal is a respectful homage to the waning sunlight, the failing economy, and our evaporating tans. Pared with charming gold, in small doses, it is beautiful and calming, just the right way to cozy up before the long winter ahead.